Dr. DiLeva has been the CEO and owner of Animal Wellness Center and Mobile Veterinary Services, P.C. located in Chadds Ford, Pennsylvania since 1999. Her approach to animal health care is holistic in nature. While in veterinary school at the University of Pennsylvania she worked as a Veterinary Medical Officer for the United States Department of Agriculture. It was during that experience that she saw first hand what was meant by the terms `fit for human consumption’ and what ended up as `pet food’. Consequently, diet and the quality of pet food is an important aspect of her consultations. Client education is of utmost importance in her practice. 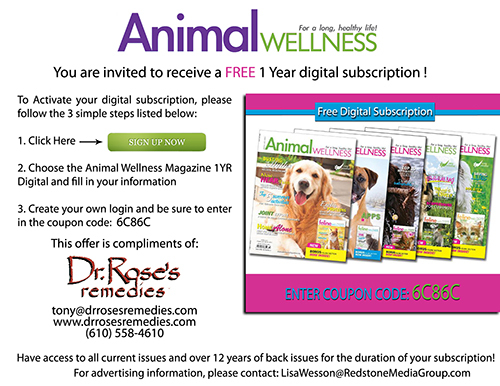 Dr. Rose has completed extensive post-graduate studies in Traditional Chinese Medicine and Chinese Herbology and is a Certified Veterinary Acupuncturist and Certified Veterinary ChiroPractitioner. This combination of western and eastern veterinary medicine allows her to integrate the most appropriate modalities to each case. She has been the editor of The Meridian, the Academy’s professional publication since 2003. She has been a contributing author to `Golden Age Magazine’, `Tattletales’, `Progressive Health Magazine’ and `Lilipough Magazine’. 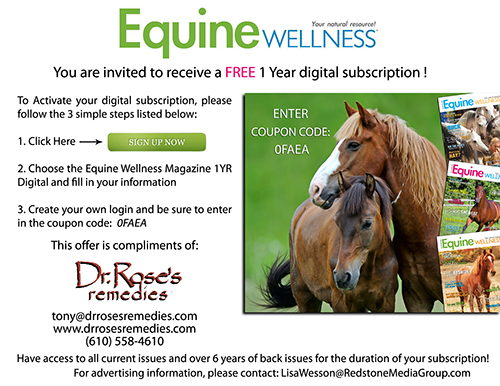 Currently she is a contributing author to and `Yoga Living Magazine’ and `Living Well Magazine’, where she discusses various aspects of alternative veterinary medicine. Dr. DiLeva was honored in `Who’s Who in Science and Medicine’ in both 2000 and 2003. She also received the Business Leadership award in 2003. Dr. DiLeva was honored with an Official Citation from Congressman Curt Weldon and The United States House of Representatives in June, 2005, for her work in providing local and national fire houses with the proper fitting oxygen masks for pets rescued at fire scenes.